“The buck stops here” is an expression that originates from poker, where a marker or counter (such as a knife with a buckhorn handle during the American Frontier era) was used to indicate the person whose turn it was to deal. If the player did not wish to deal he could pass the responsibility by passing the “buck”, as the counter came to be called, to the next player. The phrase however, was popularised by U.S. President Harry S. Truman, he kept a sign on his desk in the Oval Office that bore it. The saying refers to the notion that the President has to make the decisions and accept the ultimate responsibility for those decisions. What on earth does that have to do with Birmingham City Football Club? 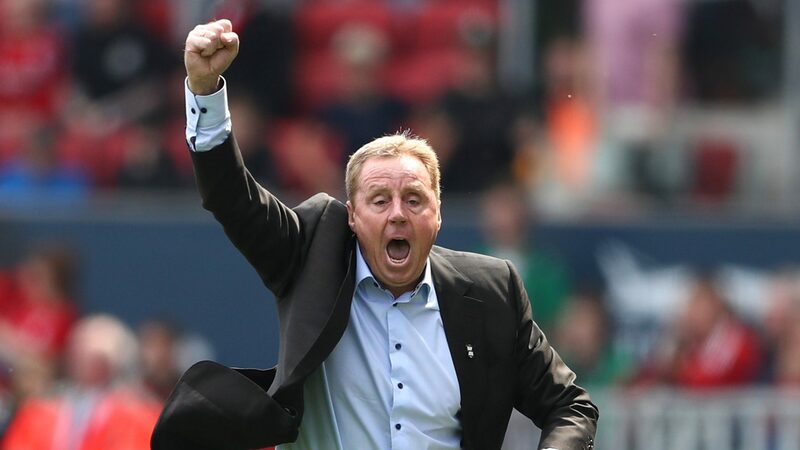 In modern football, the buck stops with the manager, something that Michael Brown, Gary Caldwell and now Harry Redknapp, can all attest too, as all three have lost their jobs this weekend. Coming of the fifth straight league defeat (and 6 in all competitions), Blues now find themselves second from bottom, picking up just four points from opening eight fixtures. The only team to start the campaign worse than is Bolton, who can attribute 50% of their points gained are from us. This term we have only scored on 4 occasions but have managed to concede three times that number, and in the last 6 games three of those have been goalless at the time and the other 3 we have thrown away winning positions. All that aside, most fans (myself included) would agree that Redknapp would eventually see an upturn in results and come good. Had he been given a little more time to work with his new squad we could well have seen the promotion push Harry promised to us. It is his signings though, that have let him down. Seven of them started in his final game as Blues boss, and another seven started against Reading, while eight began at Norwich and Leeds… We lost all of those games. Interestingly enough, the only game that Blues have won this term, involved no less than 10 ‘original’ Blues players. I realise so far, this piece feels quite negative, so at this point I would like to say a very large and sincere thank you to Mr Redknapp, for Huddersfield at Home and Bristol City away. Not forgetting arguably the most exciting and exhilarating transfer window any Blues fan has ever experienced. I share the our chairmans sentiments – none of us can ever thank you enough for what you did for our club. Harry’s dismissal to me is a strange one, you could argue the results justify the means, as managers have gone for less (Frank de Boer, anybody? ), so that isn’t what has caused me to feel so uneasy. Especially when looking at the next four fixtures, I think it could (and still might) have gotten much worse. The long and the short of it is, his results and tactics have been poor – you play with the squad you have, not the one you want. Whilst it may seem refreshing at first, publicly blasting your own players and labelling them not good enough to play for you simply isn’t the right move. 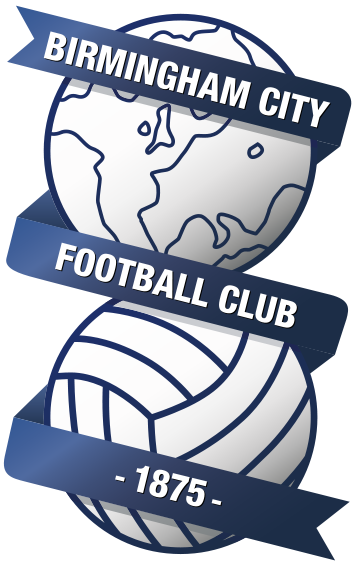 Results and management style aside though, the main thing that is causing me to worry is that less than a month ago, whoever is investing money in to BCFC entrusted him with the best part of £20m to spend… but now in a very short period of time he is unfit to lead the team? Any footballing professional, will tell you two weeks is not enough time for a team to gel together, so what advice have they being receiving? The new people in control, ‘under advice’, have seen one manager gone too soon and another not soon enough, hopefully they’ve got this sacking just right, stopped the rot before it crept in, and Lee Carsley will go on to win Manager of the Month as a caretaker manager once more. Perhaps we shouldn’t look to the manager, but a little higher up towards those sat around the boardroom table. Like President Truman, they should have to accept the ultimate responsibility for their decisions and perhaps by instead of attempting passing the buck, they should face up to it and help resolve the issue. Oh, and if I could hand pick a replacement? Its Sam Allardyce.